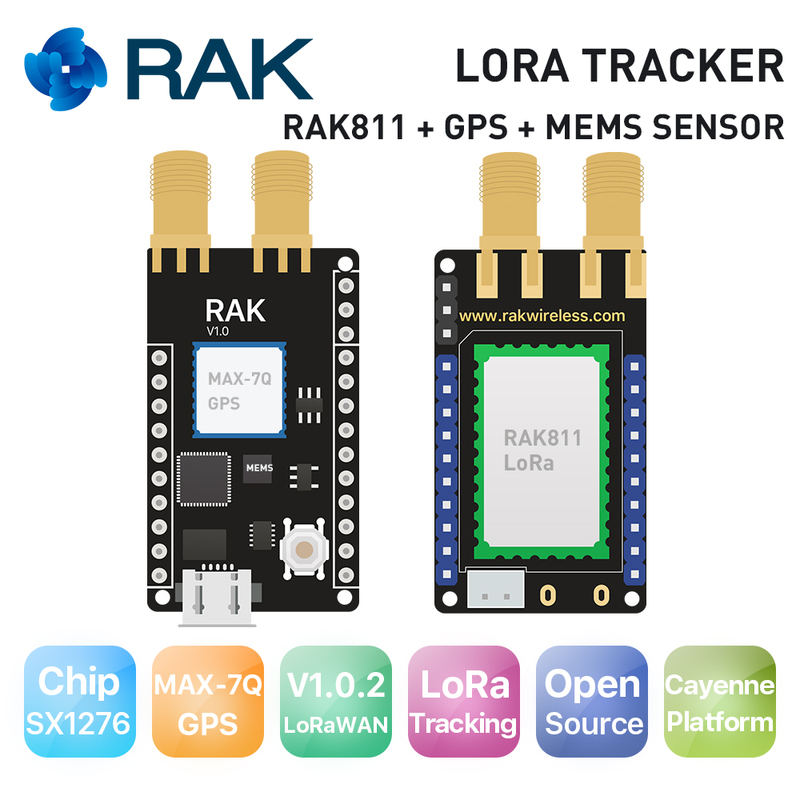 Can someone please tell me which is the LoRa connector and which is the GPS connector? I’ve looked in all the places you’d think the info would be with no luck. Can you look at this link this is the board, right? If you scroll down the page, somewhere in the middle is a picture looking at the SMA connectors from the side. You can see one is male and the other female. 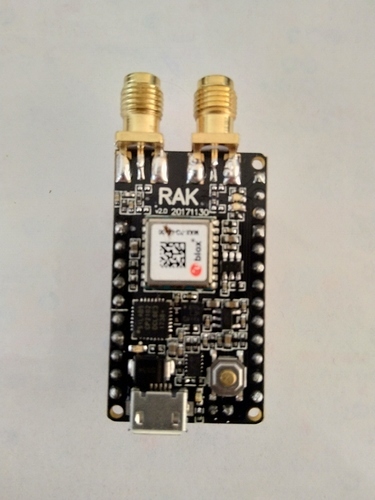 You antennas should also be one male and o e female, so you use the male antenna with the female connector and vice versa.